Biosecurity workshops are continuing throughout Alberta. 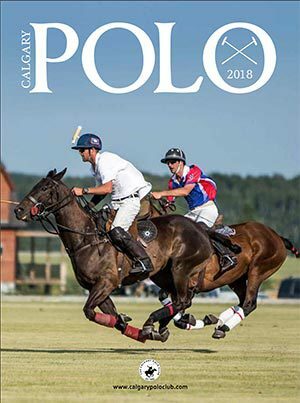 AEF is urging people to participate and learn how to protect their horses from harmful diseases. 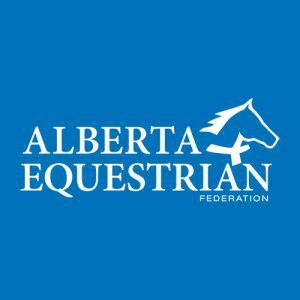 The Alberta Equestrian Federation have joined forces with the Alberta Veterinary Medical Association to present workshops and offer material to the horse community. It does not matter if you have one horse or thousands, biosecurity issues effects everyone. Ideas outlined during these sessions, are to educate horse handlers and understand their own risk of spreading diseases. 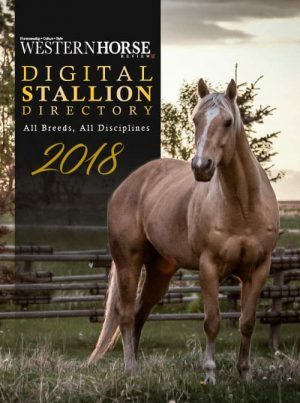 This involves recoding and limiting human and animal traffic around all our presumably healthy, yet vulnerable horses. While it would be nice to invite everyone to your barn, share all our brushes, halters and water buckets with our amigos- in doing so, you may just cause yourself a huge problem. Seems simple, but we all tend to forget common rules of handling bacteria and viruses, when it comes to horses. 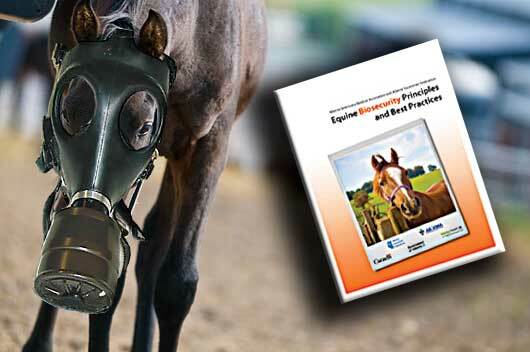 The Equine Biosecurity Policies and Best Practices Guide (put together by AEF, is free to those in attendance), plants these methods into better detail and helps rate your own liabilities. These workshops are to remind us that our horses can cover a lot of ground and so can these pesky bugs. Whether you operate a equine facility or enjoy trail riding on the weekends, the AEF are urging the public to attend these classes and be aggressive in caring for our furry partners. 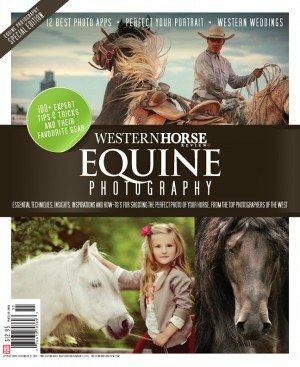 More information is available from the AEF website at www.albertaequestrian.com.